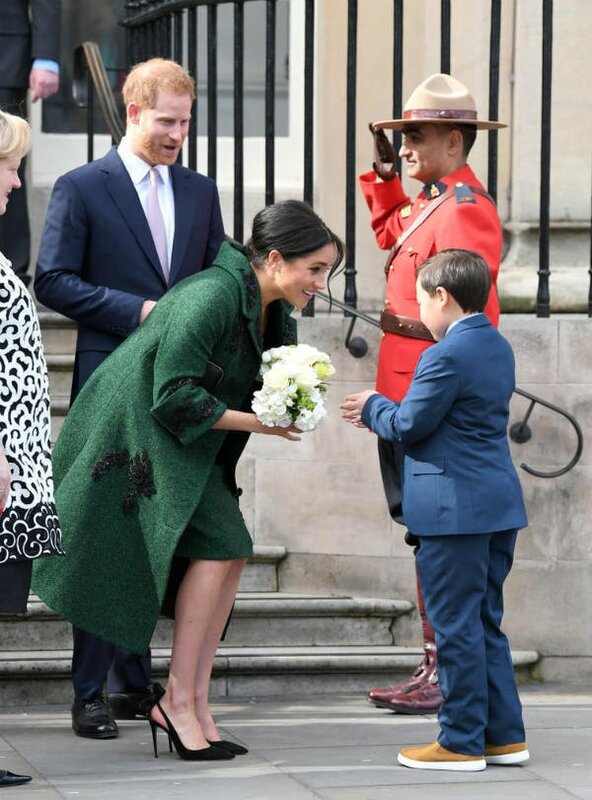 Meghan Markle and Prince Harry had the sweetest correspondence with a group of children from a school in Stratford-Upon-Avon, England. The group of schoolchildren all sent letters to the royal couple in which they congratulated them on the royal baby. So in turn, Meghan and Harry decided to send individual replies to each of the students, and one of their teachers shared one of the letters on social media. 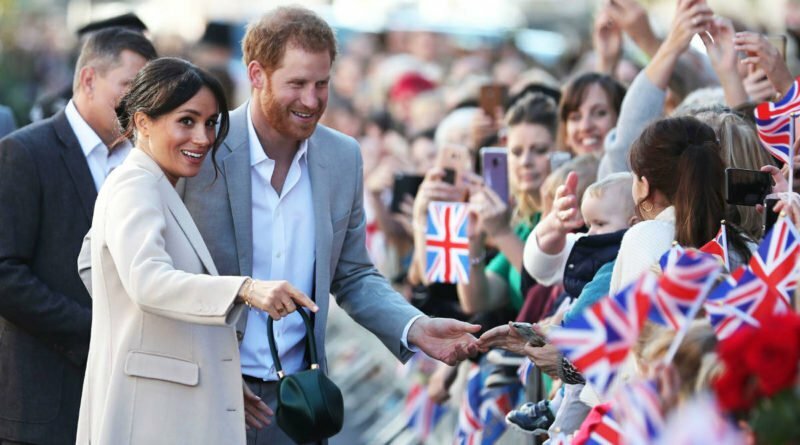 The birth of Meghan Markle and Prince Harry’s baby is getting nearer and nearer, and the soon-to-be-parents are busy in preparation for the baby’s arrival. 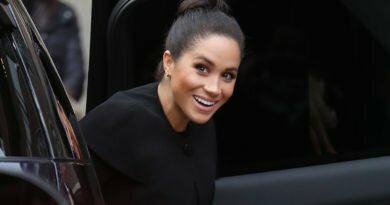 But that doesn’t mean that the Duke and Duchess of Sussex don’t have the time to respond to each and every one of their loyal fans. On the Instagram account @_duchess_of_sussex, we can see that one teacher from an in school in Stratford-Upon-Avon in England shared the sweetest letter she received from a member of a staff member at the Office of the Duke and Duchess of Sussex. “The Duke and Duchess of Sussex have asked me to thank you for your very kind letter enclosing the letters from the children in Dolphins Class. 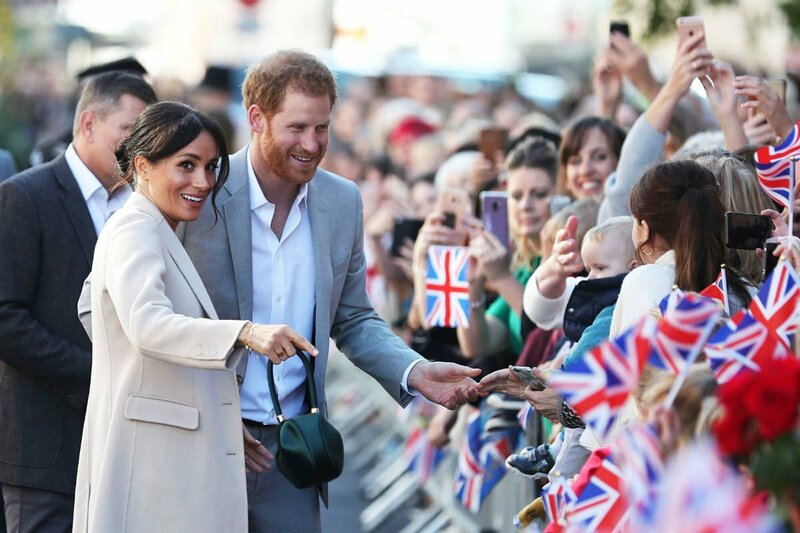 This is just further proof why Harry and Meghan have become the people’s favourite royal couple.